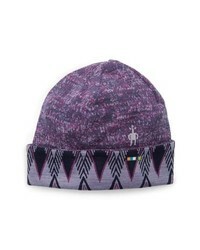 Smartwool Merino 250 Reversible Cuffed Beanie $30 Free US shipping AND returns! 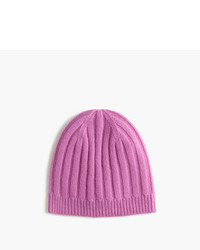 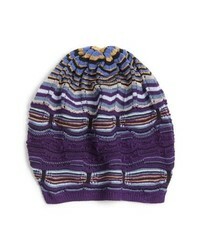 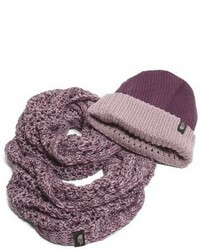 Missoni Stripe Slouchy Beanie $125 Free US shipping AND returns! 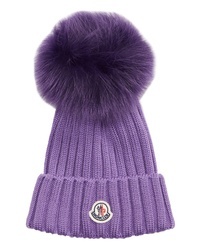 Moncler Genuine Fox Wool Beanie $350 Free US shipping AND returns!